A wide variety of special events are integrated into the curriculum. These provide opportunities for children to interact with the physical environment and people. This helps enhance their understanding of concepts in a practical and social way. Field trips, class parties and celebrations are planned regularly for every level. 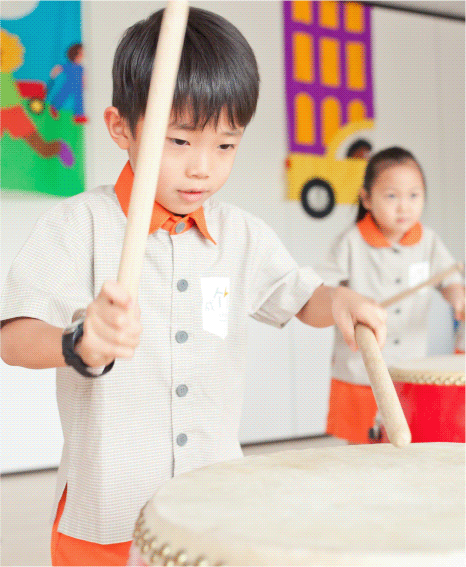 Milestones, cultural and national events are celebrated within Chengzhu Mandarin Kindergarten with special performances and assemblies being an important part of all celebrations.